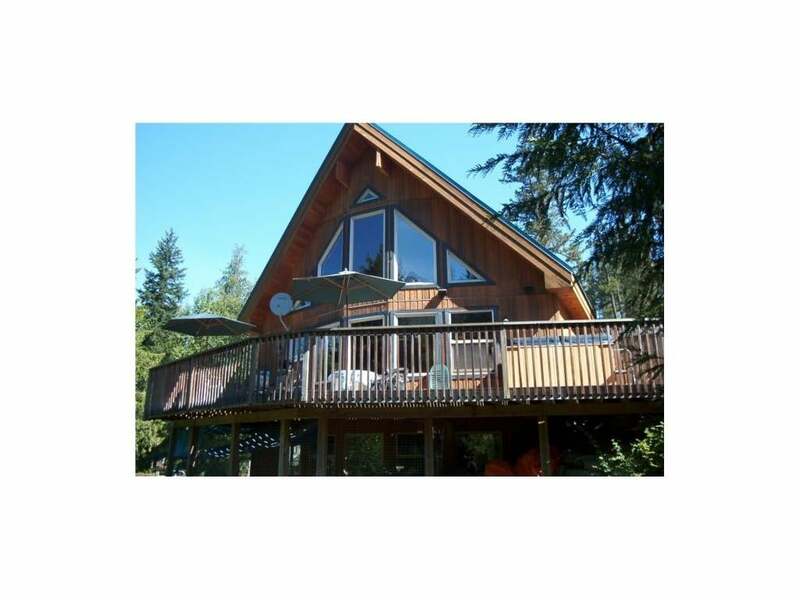 Affordable family living in the Pemberton Plateau! Come home and relax on your private deck. Soak in the hot tub while you admire the alpine glow behind majestic Mt. Carrie. Entertain in your open living room & retro diner style kitchen wit h high ceilings & large windows that bring nature into your living space. Spacious lofted master bedroom with ensuite bathroom. Large bonus room on the lower level offers space for more entertaining or suite potential. With the plumbing already roughed in, it makes it an easy conversion for a mortgage helper. There is also room to build a separate garage, workshop or carriage house.